Making time for a daily devotional can be difficult. Between long days at work and busy moments with your family, taking personal time with God can quickly become an afterthought. Sometimes the only time you can be alone is on your way to work or stuck in jam-packed traffic. Unload your mind and relax with Prayer Drive. Prayer Drive is an online daily devotional podcast you can listen to while driving. You can start your day by listening to God’s Word and be covered with prayer. Whether you need motivation to begin your work day or you need someone to pray with you in the mornings, Prayer Drive is your go-to morning daily devotional. Download our app and start your journey with Prayer Drive. 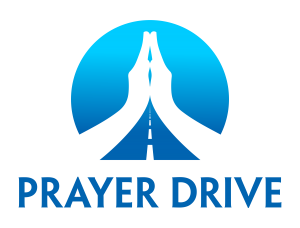 Prayer Drive is an online daily devotional podcast you can listen to while driving. You can start your day by listening to God’s Word and be covered with prayer.